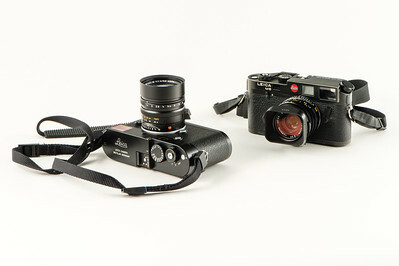 Leica M-P 240 & Summilux 50mm ASPH (2014). 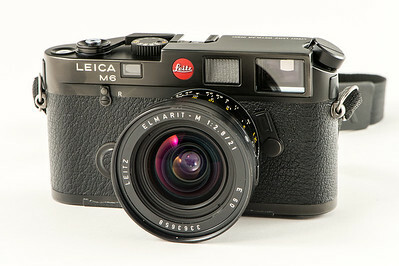 In the background, a Leica M6 (1985) with a Summicron 35mm (1996). 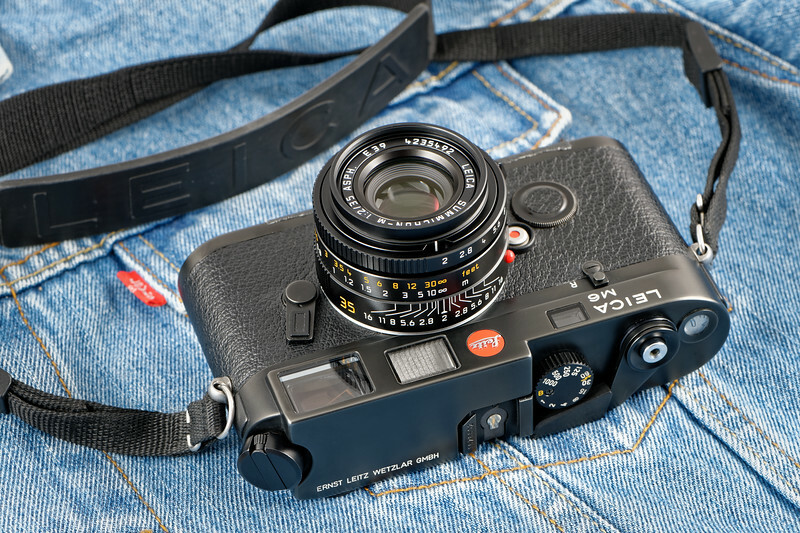 Leica M-P 240 & Summilux 50mm ASPH (2014). 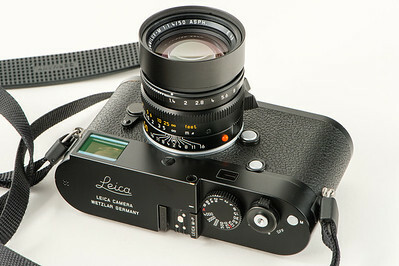 Leica M-P 240 & Summilux 50mm ASPH (2014). 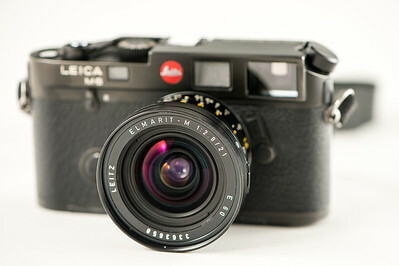 In the background, a Leica M6 (1985) with a Summicron 35mm ASPH (1996). 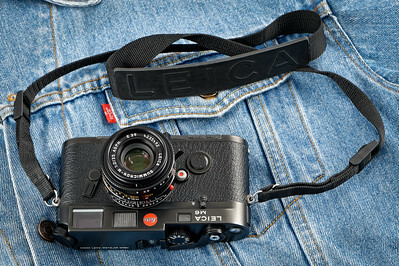 Leica M-P 240 . 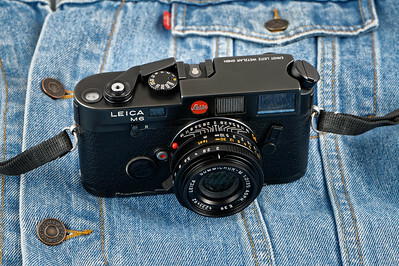 In the background, an old Minolta X1. 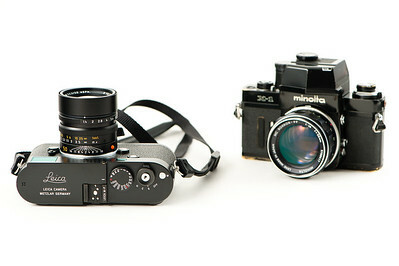 My Leica M-P 240 and my (new) old japanese Minolta X1. 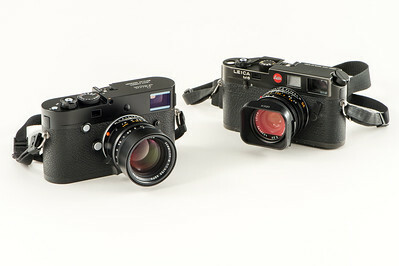 My two Leica M bodies : an old Leica M6 and a digital M-P 240. 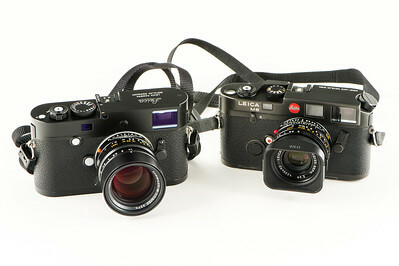 Boîtier Leica M6 Typ 10404 no 1675532. 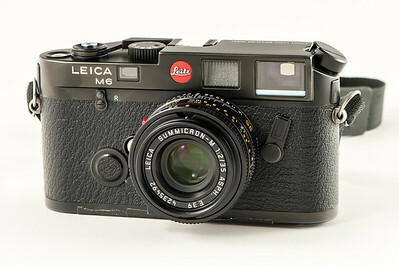 Production year: 1985. 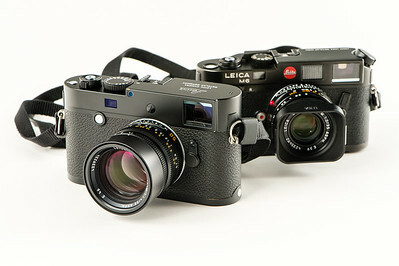 A very early Leica M6 (1985) with its Summicron 35mm ASPH (1996). 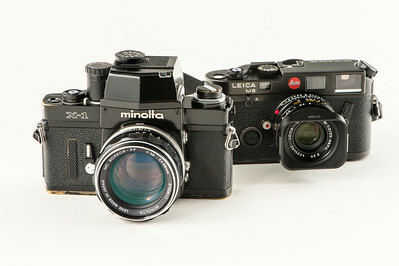 Minolta X1 (1973) and Leica m6 (1985). 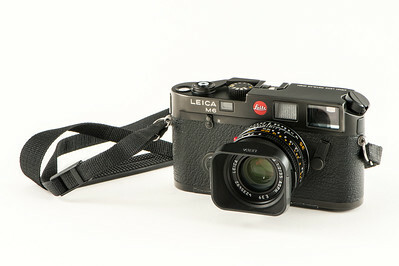 A very early Leica M6 (1985) with a Summicron 35mm ASPH (1996). 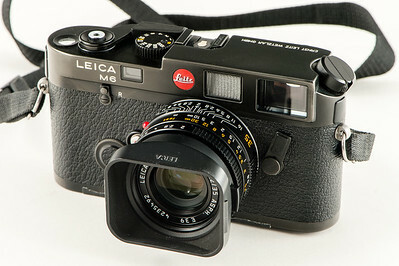 A very early Leica M6 (1985) with its Summarit-M 21mm f/2.8 (1980). 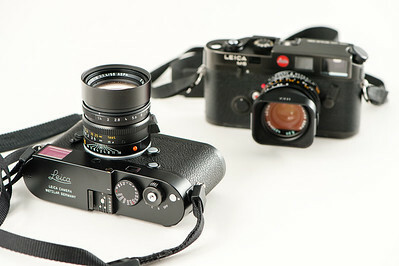 A very early Leica M6 (1985) with its Summarit-M 21mm f/2.8 pre-ASPH (1980). 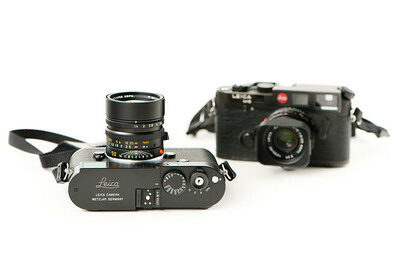 Leica M-P 240 & Summilux 50mm ASPH (2014). In the background, an early (1985) Leica M6 with a Summicron 35mm ASPH (1996). 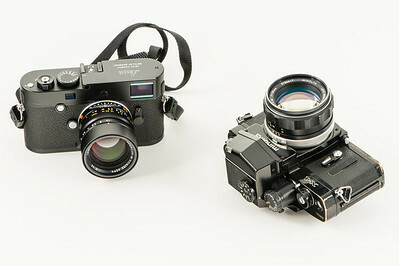 Leica M6 Typ 10404 #1675532 and Summicron-M 35mm f/2.0 serial no 4235492.